Cube has more than 3500 homes across the west of Scotland. 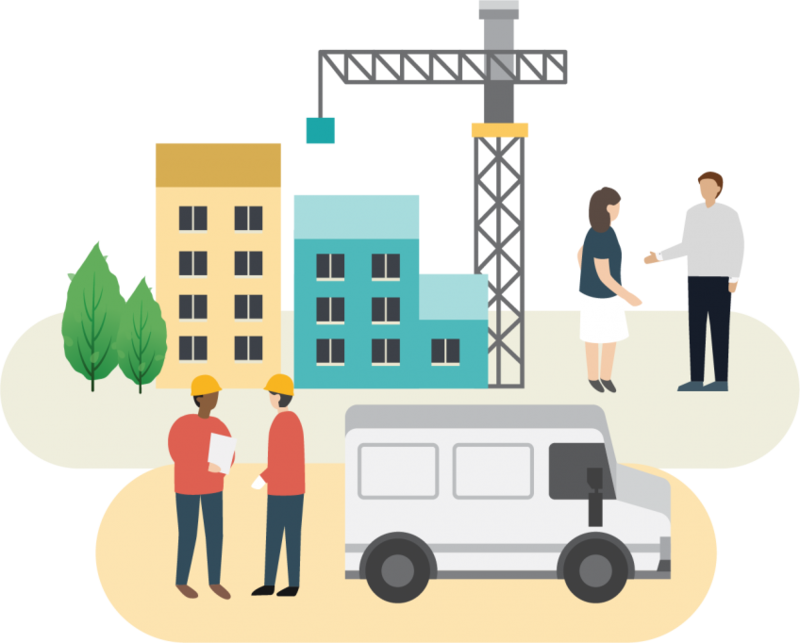 But there's much more to Cube than just building great homes and transforming neighbourhoods – we’re also helping tenants to get the most out of life. Find out about Cube and what we do. Find out about the corporate governance at Cube. Regeneration can change communities and lives.